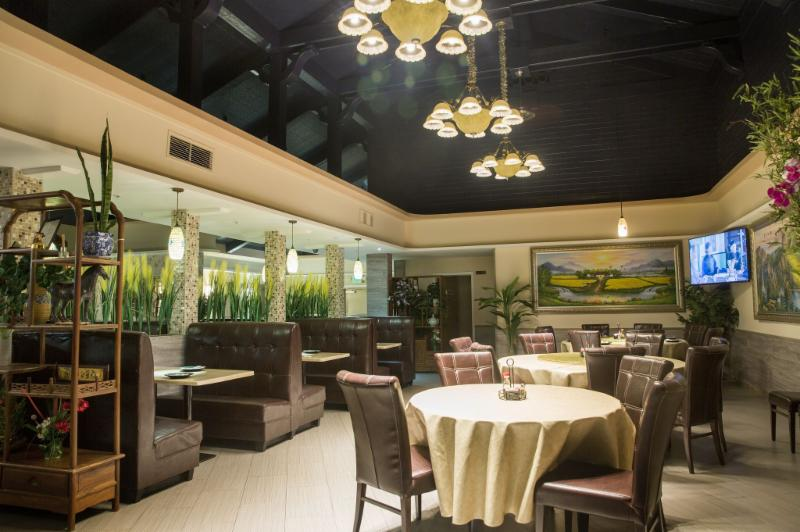 Reservations are now available for the next Let’s Dine Out Grub Club event set for 5 p.m. April 10 at Cachanilla Chinese Restaurant, 305 E. Holt Ave., Pomona. The three-course meal consists of a pair of appetizers, a selection of nine entrées, and two desserts. Like pie? The Claremont Pie Festival is today! 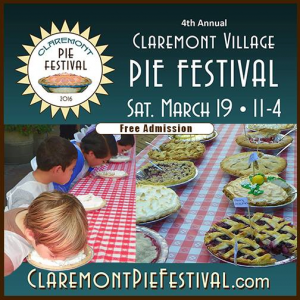 In honor of Pi Day, which took place earlier this week, the Claremont Pie Festival will be celebrated from 11 a.m. to 4 p.m. today (March 19). The annual festival, which will run along Second Street between Oberlin and Harvard avenues, will feature pie baking and eating contests, a recipe hunt, entertainment, a “kids korner” and a car show. 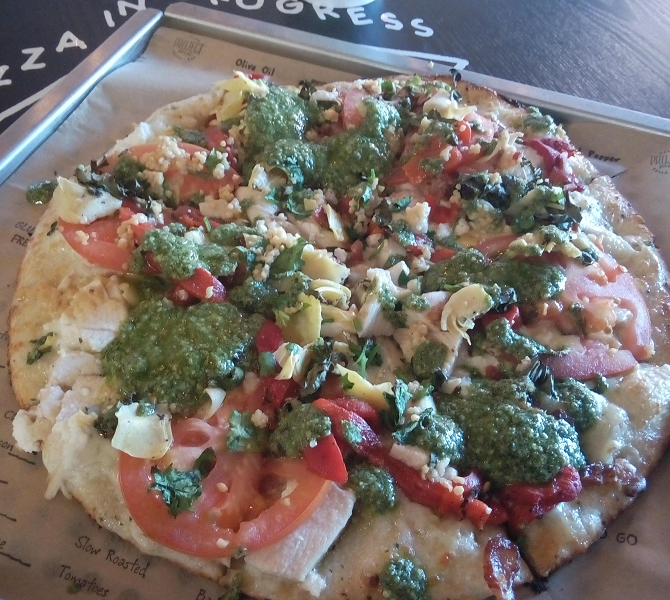 Project Pie, the latest concept from MOD Pizza and Pieology founder James Markham, opened earlier this month in Chino Hills. 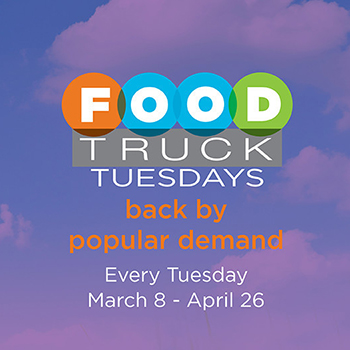 Other Southern California locations include San Diego, Chula Vista, Ladera Ranch and Carlsbad. 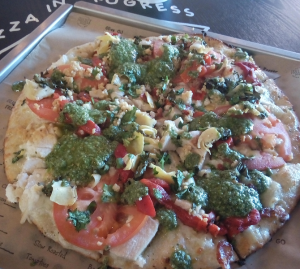 Project Pie customers can choose to build their own pizza, select one of eight pies with specific topping combinations, or start with one of those eight pies and customize. Remember last year, when 7-Eleven was letting folks bring coffee pots, trophies and growlers and fill them up with Slurpee for just a buck and a half? 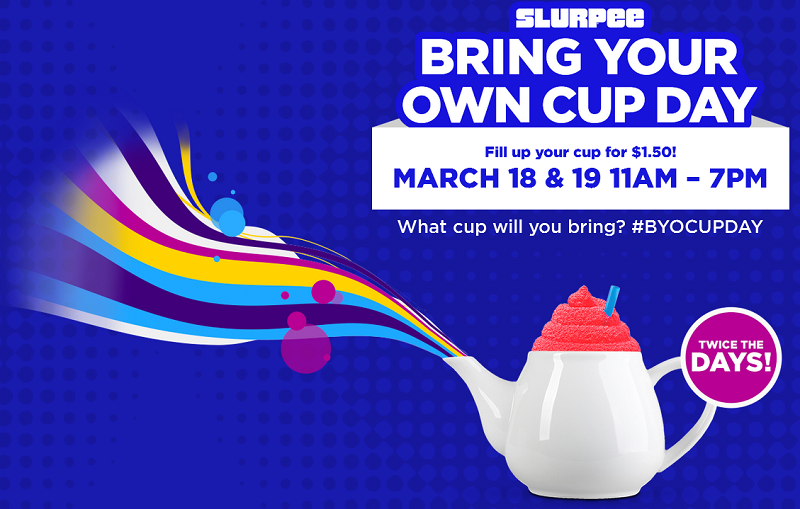 Well…Bring Your Own Cup Day is back, and because it’s the brain-freezing beverage’s 50th anniversary this year, it’s being stretched over two days. MOD Pizza is opening its second Inland Empire location on Saturday (March 12). The quick-serve pizzeria, which currently has a location in the Mountain Grove shopping center near Redlands, will open at 16391 Sierra Lakes Parkway in Fontana. 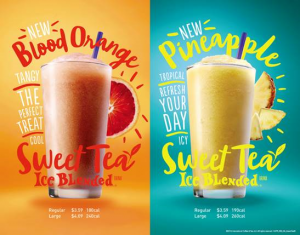 Spring is nearly here and The Coffee Bean & Tea Leaf is celebrating the season by debuting some fruity Sweet Tea Ice Blended drinks and bringing back Thai Tea. Customers can get a taste of the new beverages during an open house event today (March 10). From now ’til 6 p.m., enjoy a small (12-ounce) Spring beverage for just $2.